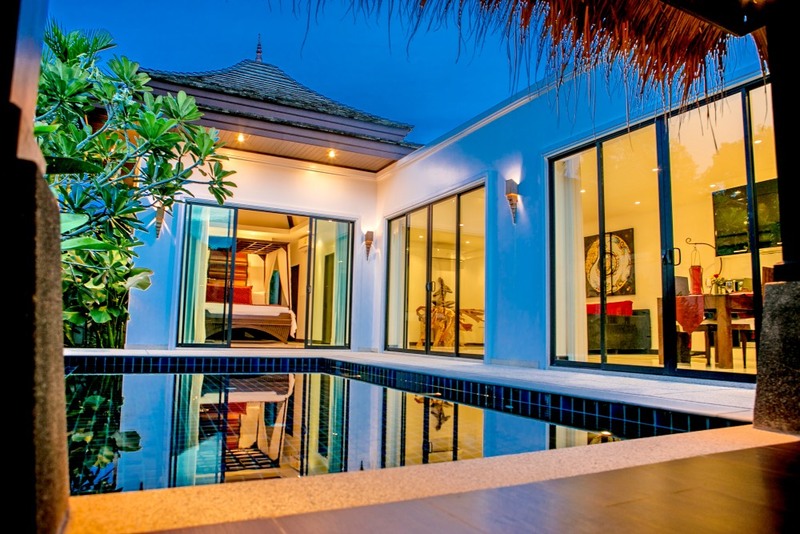 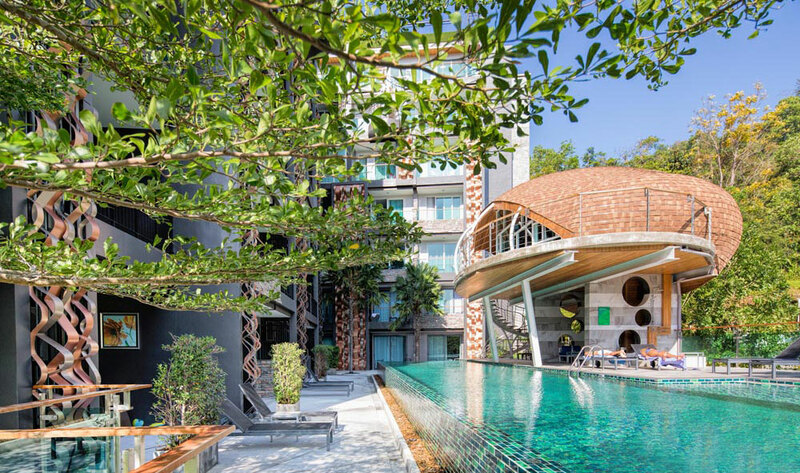 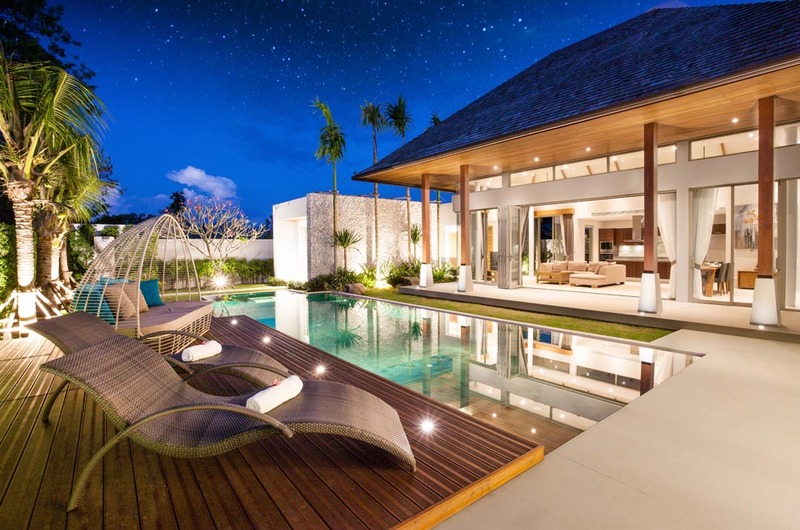 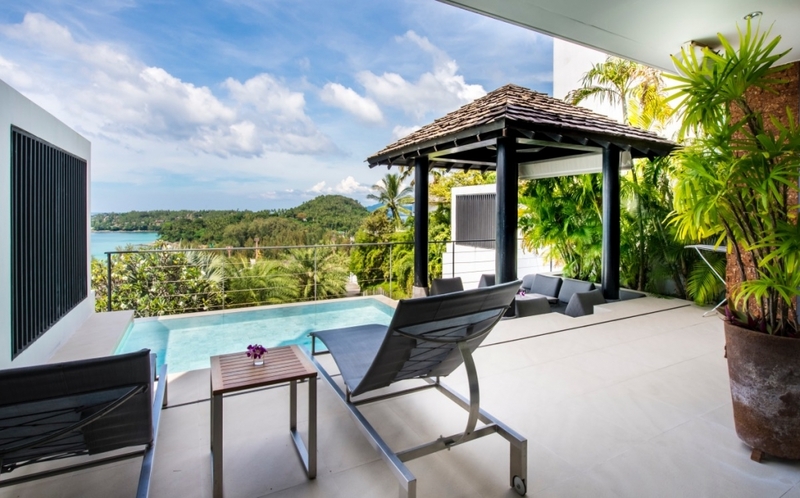 Tropical Properties has, since 2004, been offering prospective property buyers the most comprehensive services leading to the best real estate available on the island of Phuket. 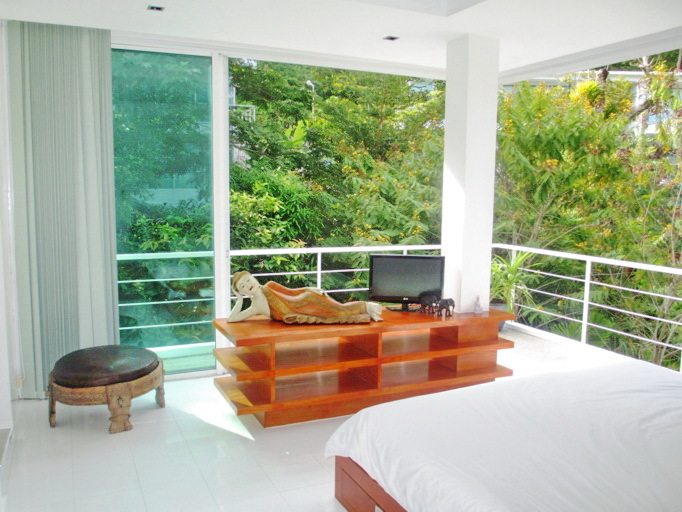 We have years of knowledge and experience of Phuket. 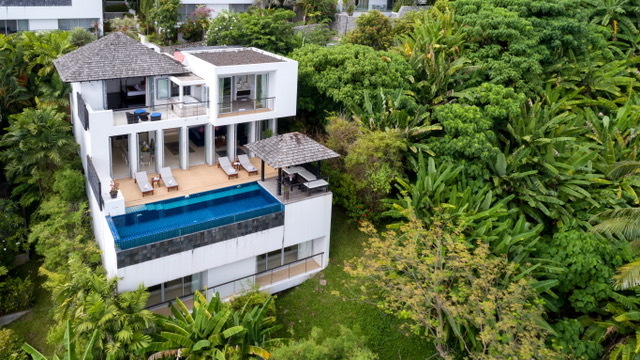 When we combine this with our excellent customer care and service you will see why we are the premier Phuket Real Estate Agent. 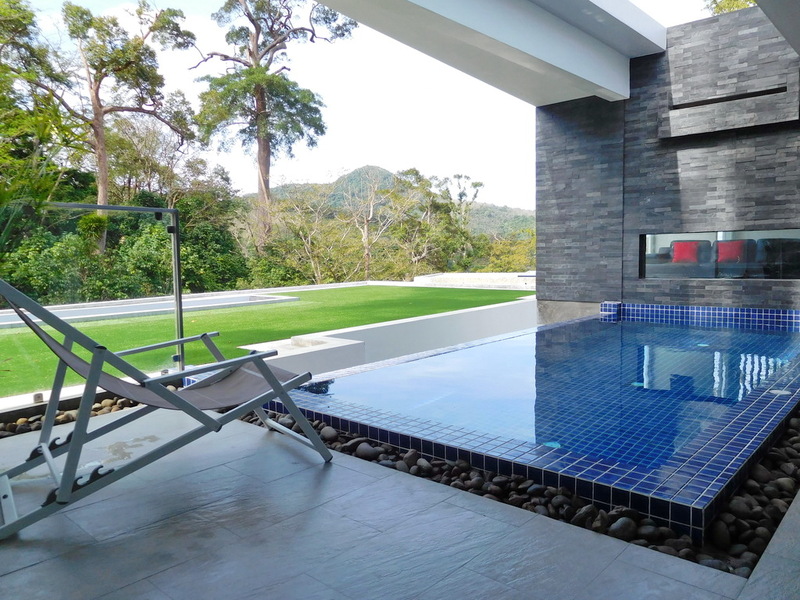 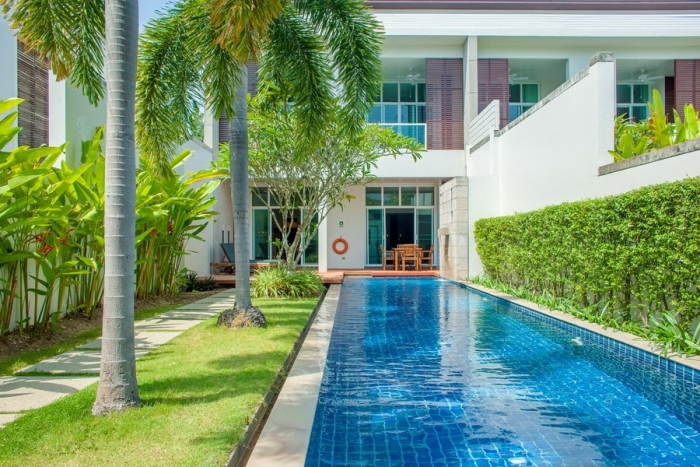 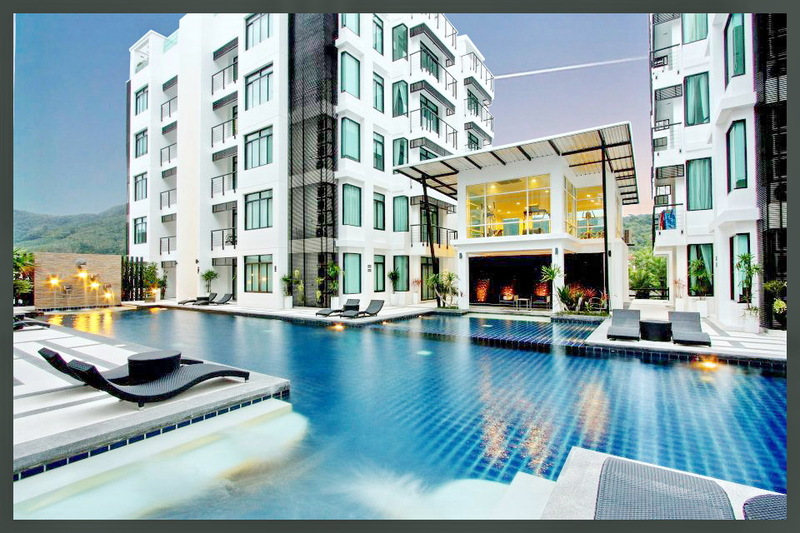 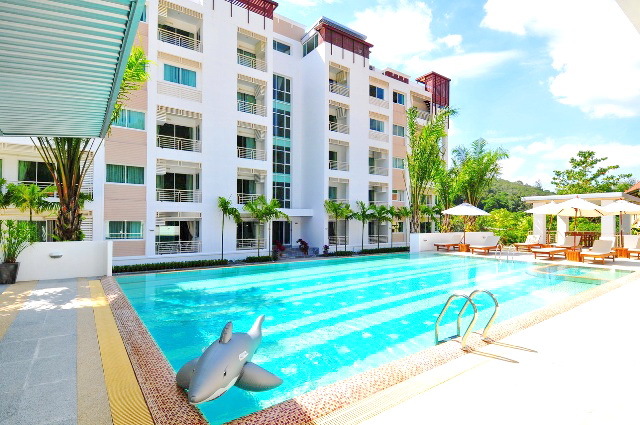 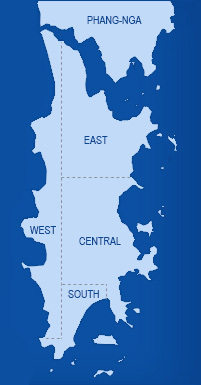 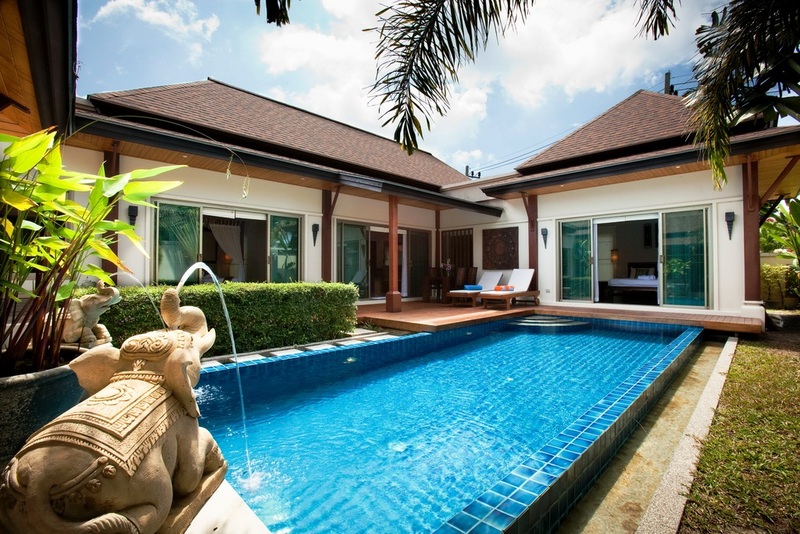 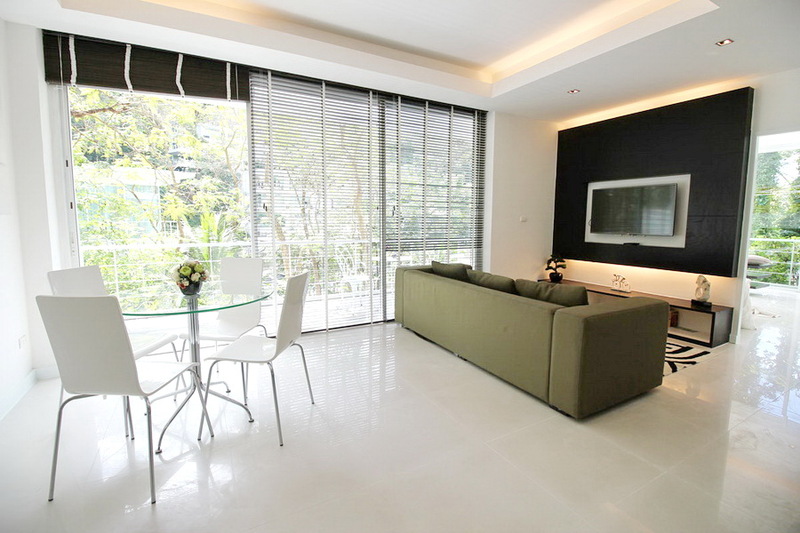 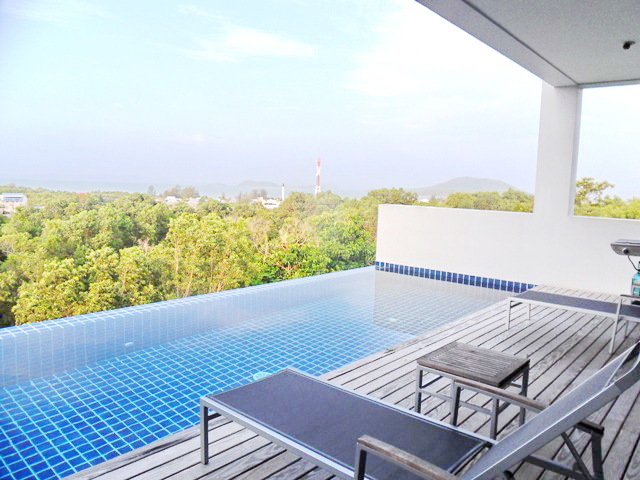 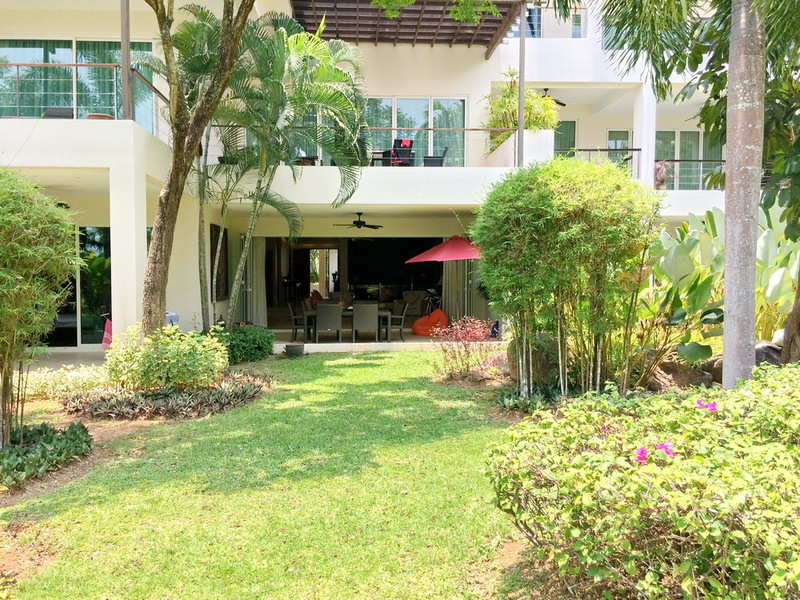 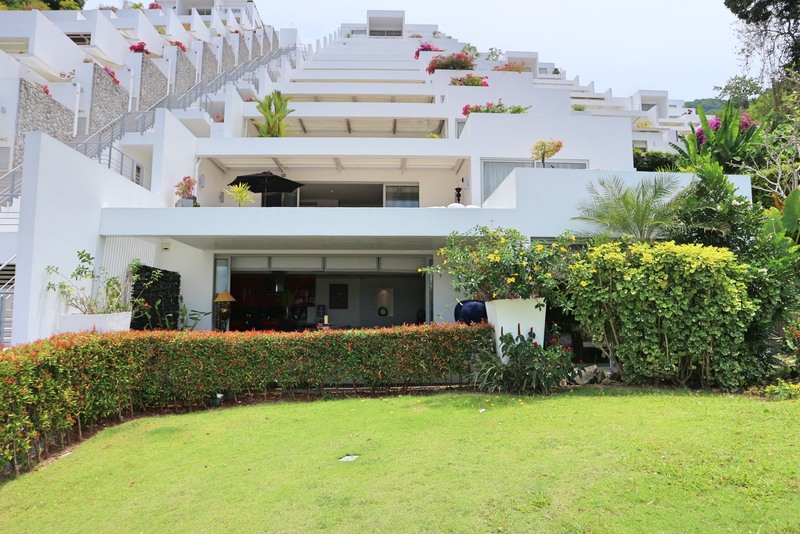 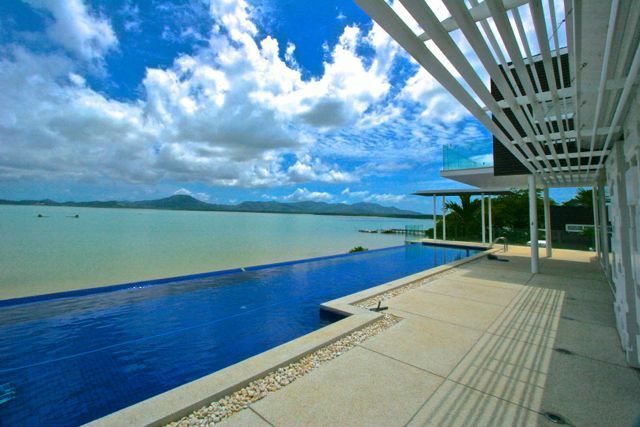 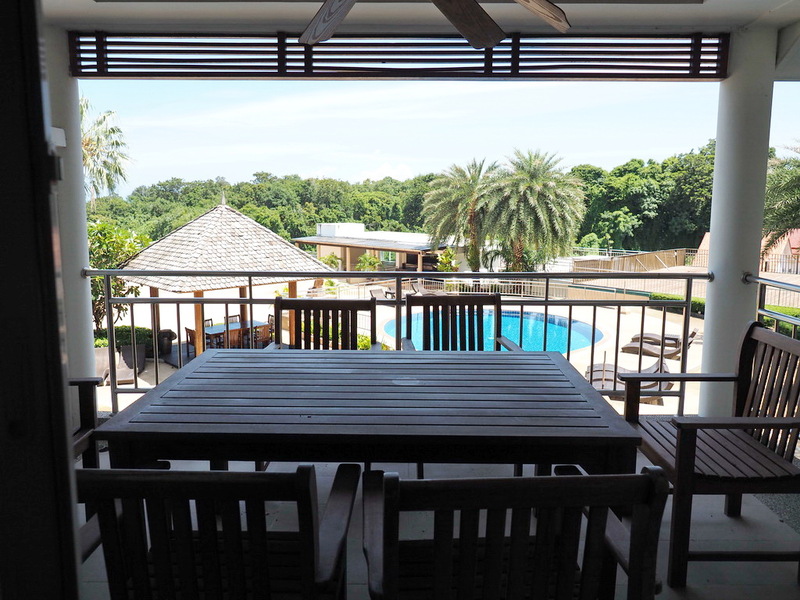 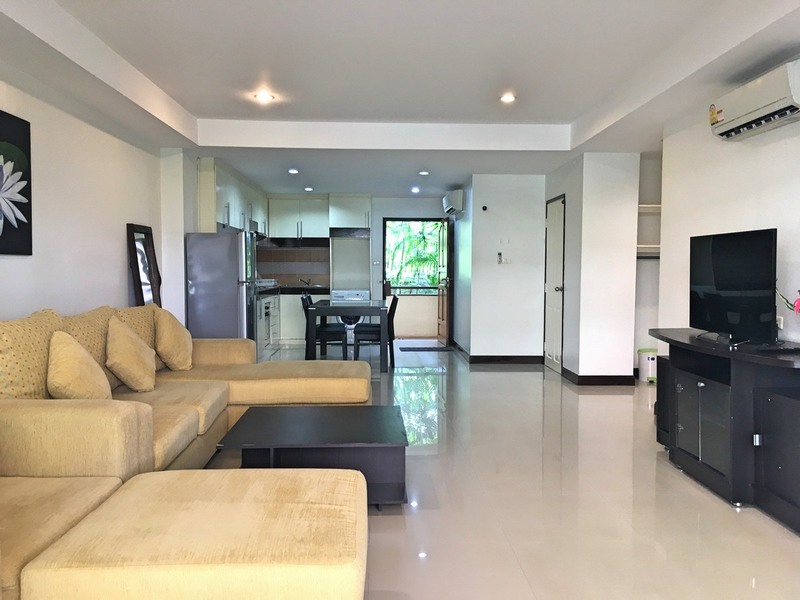 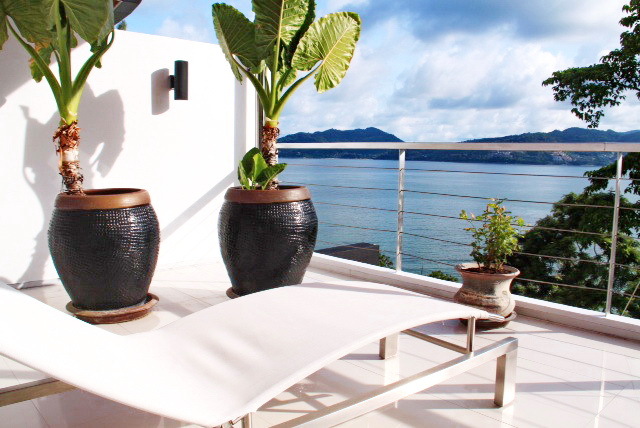 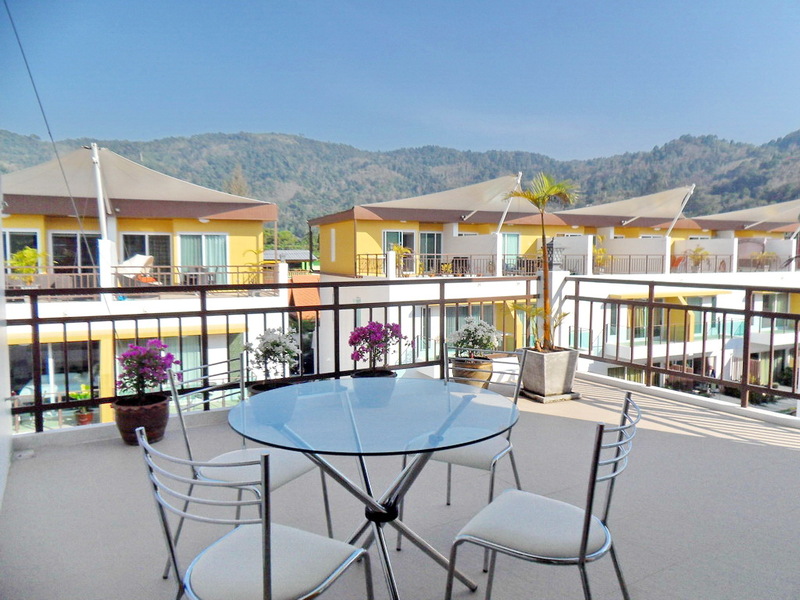 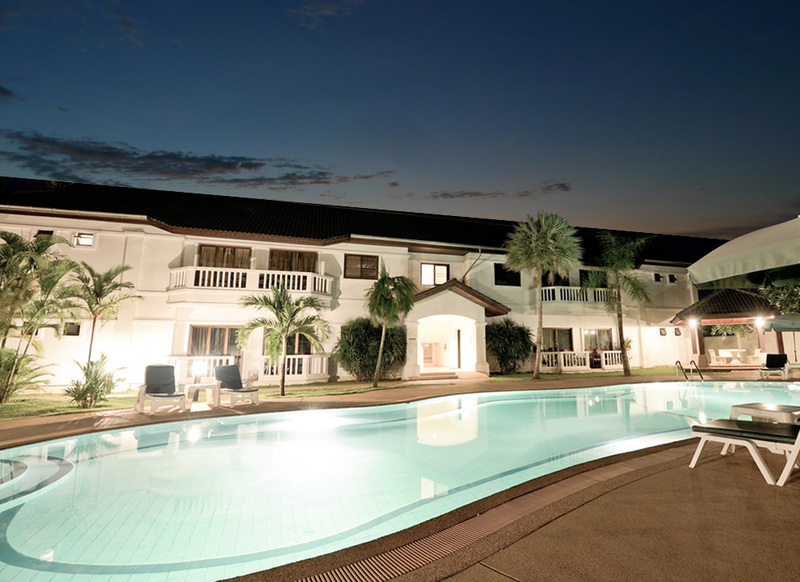 We offer unbiased and honest advice to our clients in all aspects of buying or renting Phuket property. 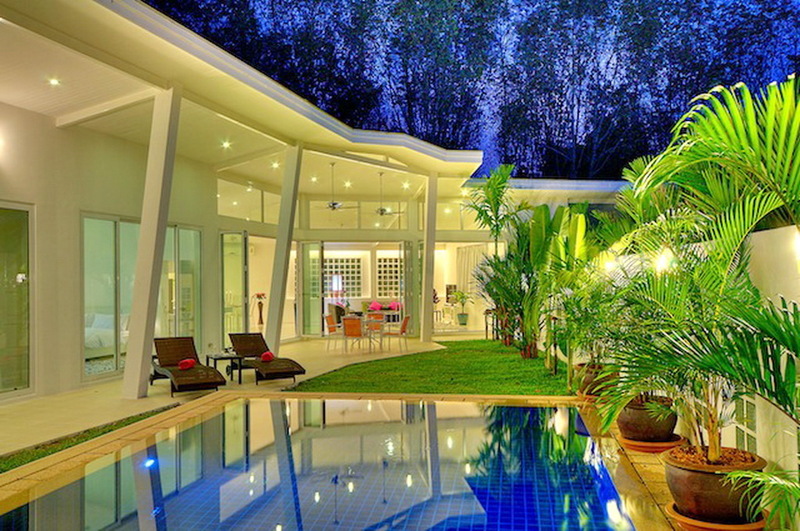 We have pride in what we do. 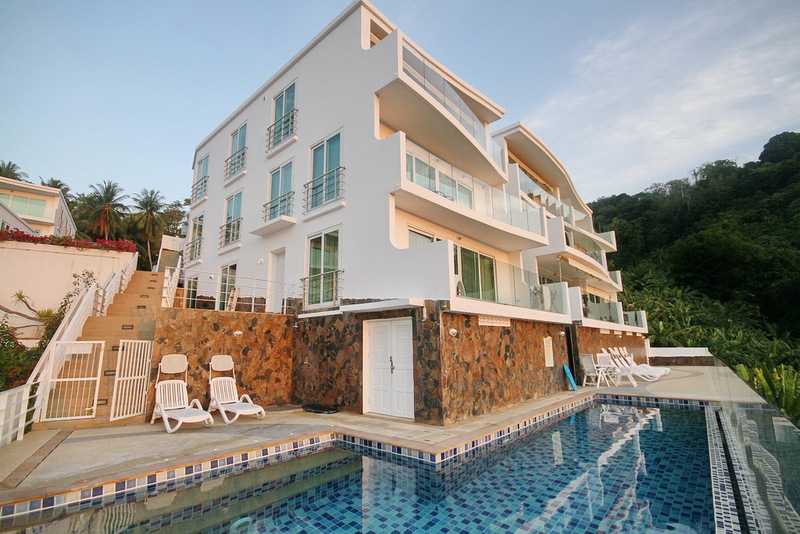 We also enjoy what we do, which is helping people to realize their needs and, in many cases, their dreams.